Who doesn’t want to discover new planets? With Exoplanet Explorers, citizen scientists search for exoplanets, the planets around other stars. One way they are found is by looking at a star’s light and seeing characteristic dimming patterns. 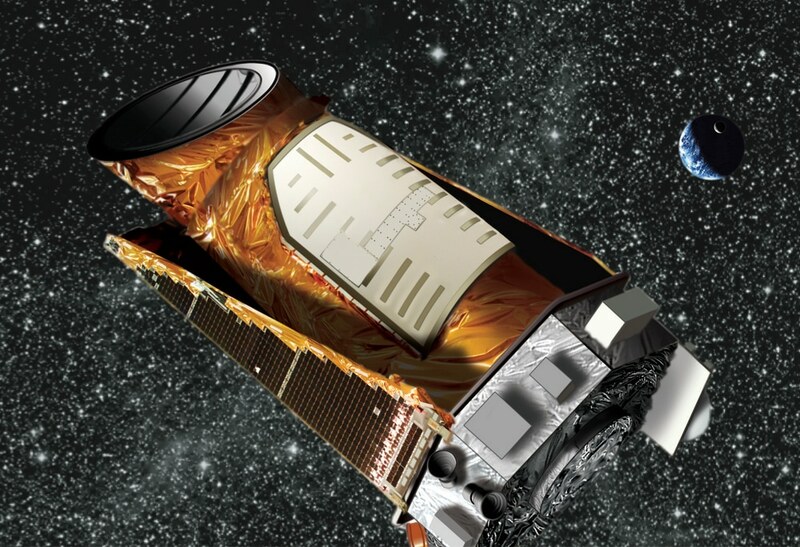 The majority of all exoplanets known today were discovered by NASA’s Kepler spacecraft using the transit method – detecting distant planets by measuring the minute dimming of a star as an orbiting planet passes between it and the Earth. The passage of a planet between a star and the Earth is called a ‘transit’. If such a dimming is detected at regular intervals and lasts a fixed length of time, then it is very probable that a planet is orbiting the star and passing in front of it once every orbital period. While automated methods can find most planets, human eyes are particularly good at finding exotic planetary systems, like PH1 (standing for ‘Planet Hunters 1’). The extrasolar planet found in the Kepler-64 star system was discovered by two amateur astronomers from the Planet Hunters. Exoplanet Explorers is led by astrophysicist Jessie Christiansen who works at the NASA Exoplanet Science Institute at Caltech. She won the 2018 NASA Exceptional Engineering Achievement Medal for her work on the Kepler planet sample. The project is part of Zooniverse. The world’s leading ‘citizen science’ platform brings together people from all walks of life, from all over the world, to answer our biggest global challenges. In 2007 a group of astronomers wanted to use the million galaxy Sloan Digital Sky Survey data set to understand galaxy evolution. But in order to do that, first they needed to know the galaxy type for each galaxy: was it a spiral, elliptical or merger? It would have taken the small research team more than their professional lifetimes combined to classify all the galaxies. Instead, they decided to try an experiment: what if they placed the data online and crowdsourced the effort? The experiment was an amazing success. In the first hours, they were getting 50,000 classifications per hour. In the first year they were able to get enough classifications to complete the entire data set and tackle their research questions. Today GalaxyZoo.org still goes strong, with new data sets and questions to answer. Ten years later, Zooniverse has expanded from Galaxy Zoo to over 110 citizen science projects across the disciplines – including physics, ecology, cancer research, climate science, arts, humanities, history, biomedical research, and more. Zooniverse provides the tools for researchers to ‘unlock their data’ by crowdsourcing the tagging, annotation, marking and transcription of images, video or audio data. Projects often work in concert with machine learning methods to most efficiently process these large data sets, all the while prioritising providing an engaging and valuable experience for volunteers. The community has grown to over 1.6 million registered volunteers working directly with hundreds of researchers around the world – and has led to many transformative discoveries. 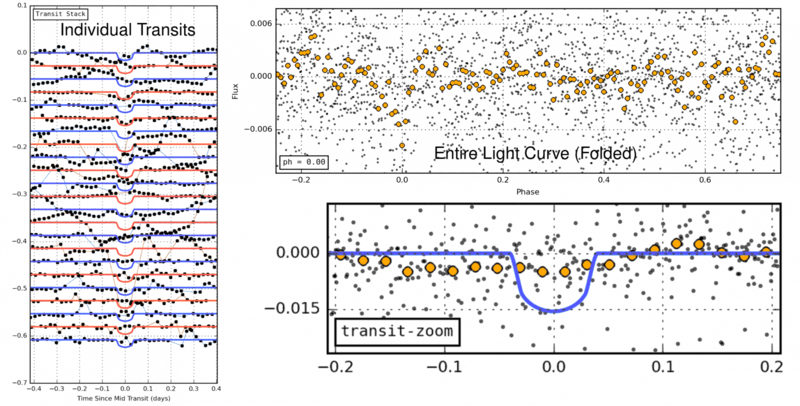 AtlasAction: Find your own transiting exoplanet. Learn more ► Exoplanet Explorers was mapped by Dr. Laura Trouille, Senior Director of Zooniverse in her AtlasChart Top 5: Life, the Zooniverse and everything. Tags: Big data, Communication, Community, Crowdsourcing, Data, DIY, Education, Information, Mapping, NASA, Open source, Space, The Internet, Zooniverse.